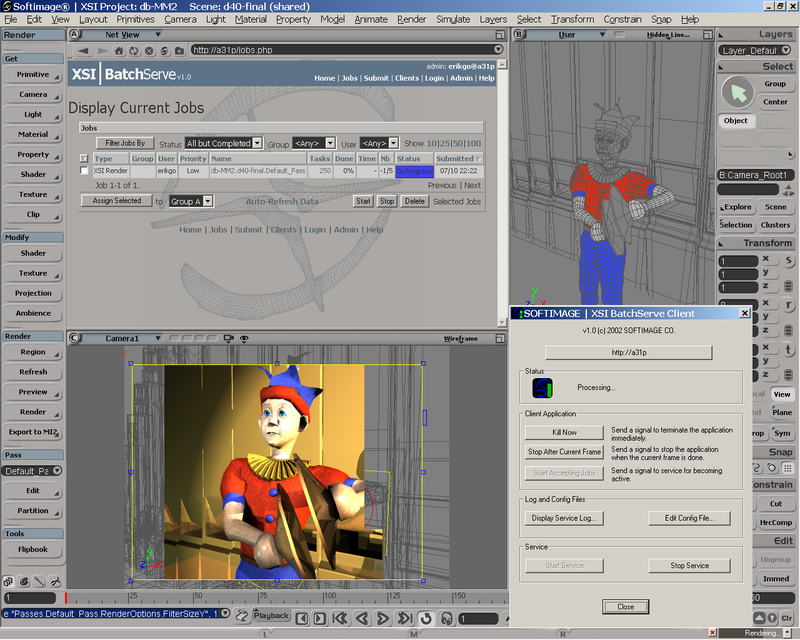 11 Dec 2002 — Softimage|XSI BatchServe is available immediately from authorized resellers. Through December 22, it is available at the introductory price of $495 per client license or $15,000 for a site license. Softimage Co. announced today the release of the SOFTIMAGE|XSI BatchServe v.1.5 system, the newest addition to its rendering and processing family. 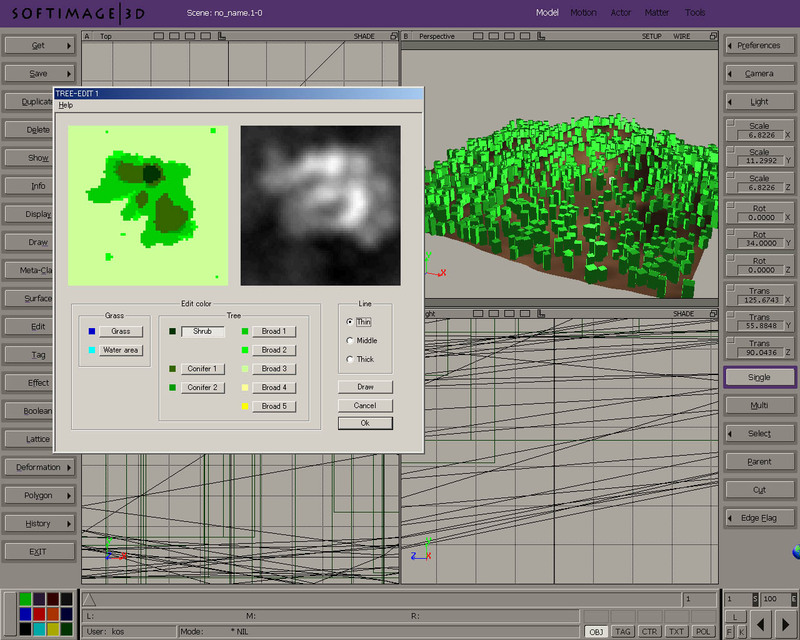 SOFTIMAGE|XSI BatchServe v.1.5 is a web-based client/server processing system that allows users of the industry’s leading 3-D nonlinear production environment, the SOFTIMAGE|XSI software, to automate and manage simultaneous processing or rendering jobs through an easy to use graphical interface. With the release of the SOFTIMAGE|XSI BatchServe system, Softimage has further extended its lead in delivering the most extensive and productive range of solutions available today for creating and managing 3-D content. 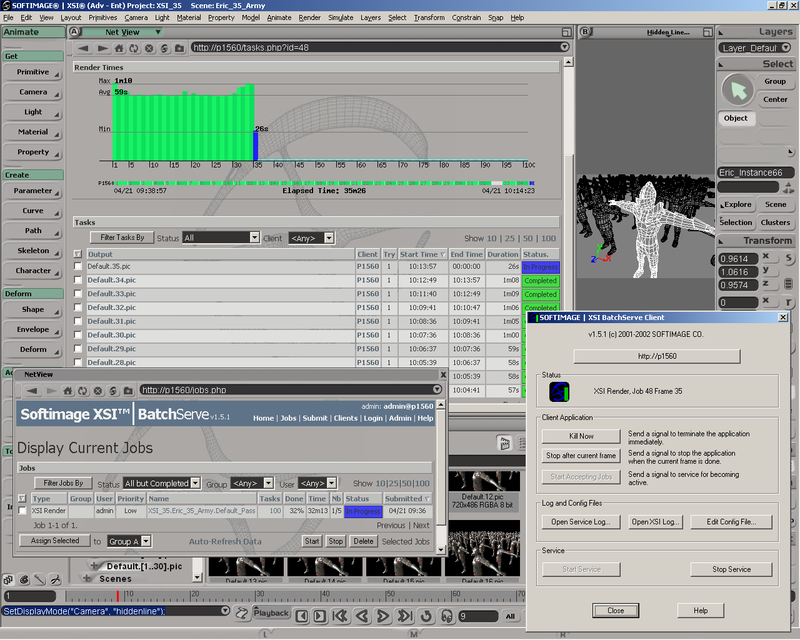 The SOFTIMAGE|XSI BatchServe system allows users to cue up, prioritize and manage rendering jobs from anywhere using a simple web browser and the SOFTIMAGE|XSI environment. With this system, users can monitor the progress of processing or rendering projects remotely, including tracking individual machine performance, previewing rendered images, isolating problem frames, and estimating total render-time. 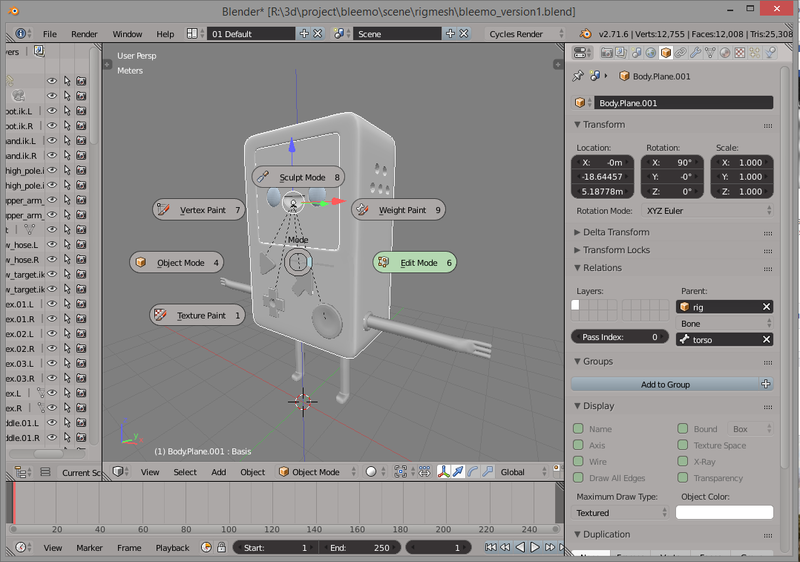 The system can also process scenes, passes, and compositing, and execute any batch script remotely using the processing power of the Softimage family of rendering products. 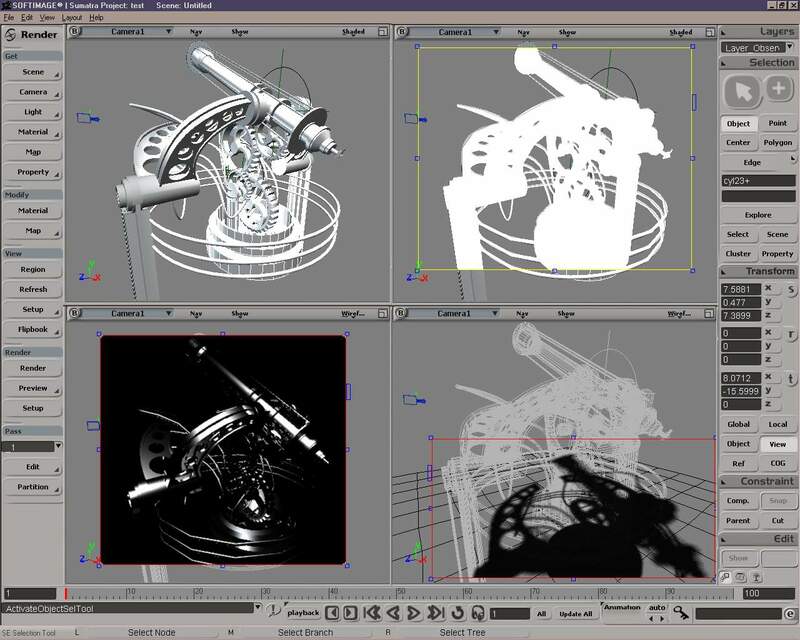 This product family includes SOFTIMAGE|XSI Batch, Softimage’s cost-effective batch processor utilizing the mental ray® v.3.1 technology, and SOFTIMAGE|XSI BatchUniversal, the industry’s most flexible rendering and processing system. 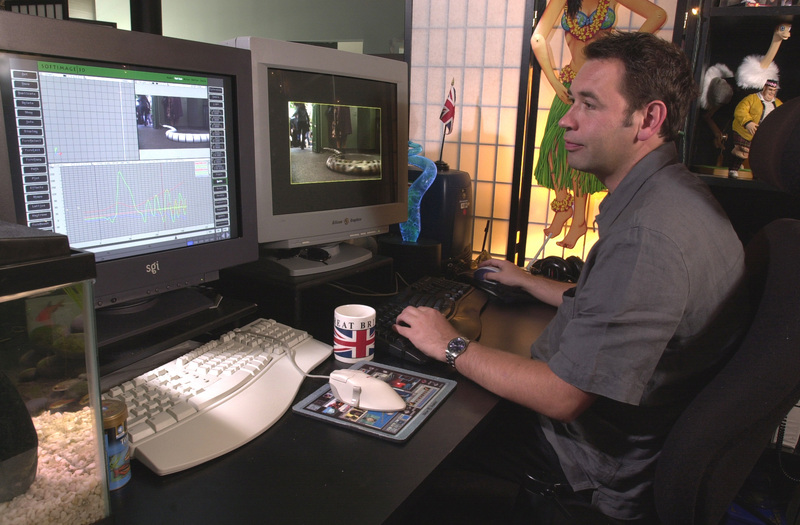 Users can also employ SOFTIMAGE|XSI Essential or Advanced licenses to add the artist’s workstations to the render farm when they are not using them. 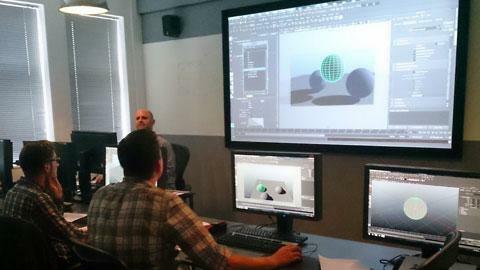 The SOFTIMAGE|XSI BatchServe software is available immediately from authorized resellers. Through December 22, 2002, it is available at the introductory price of $495 per client license or $15,000 for a site license. 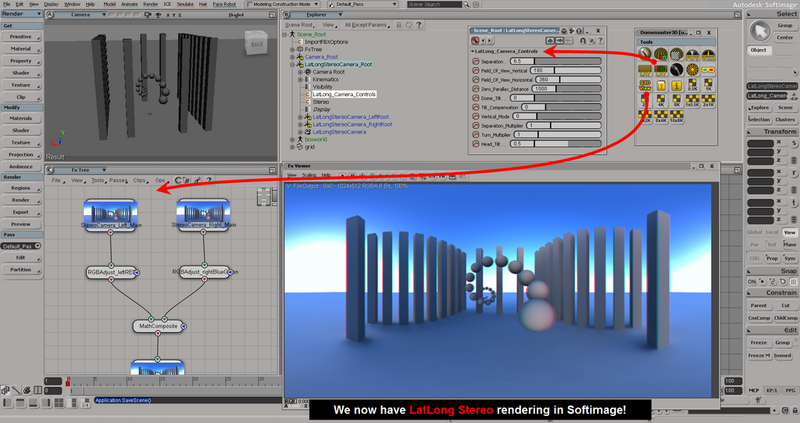 For further information please visit the Softimage website at http://www.softimage.com. Softimage Co., a subsidiary of Avid Technology, Inc., is an industry leader in 3-D animation, 2-D cel animation, compositing and special effects software, designed to address the demands of the film and commercial/broadcast and games/interactive industries. SOFTIMAGE|XSI software, an integral player in Avid’s Make, Manage and Move Media(tm) strategy, is the flagship product offering from Softimage. It is the industry’s first 3-D nonlinear production environment providing animators and digital artists the freedom to make professional animation, visual effects and games – from major motion pictures, to cartoons and commercials, to animated content for video games and Web sites. 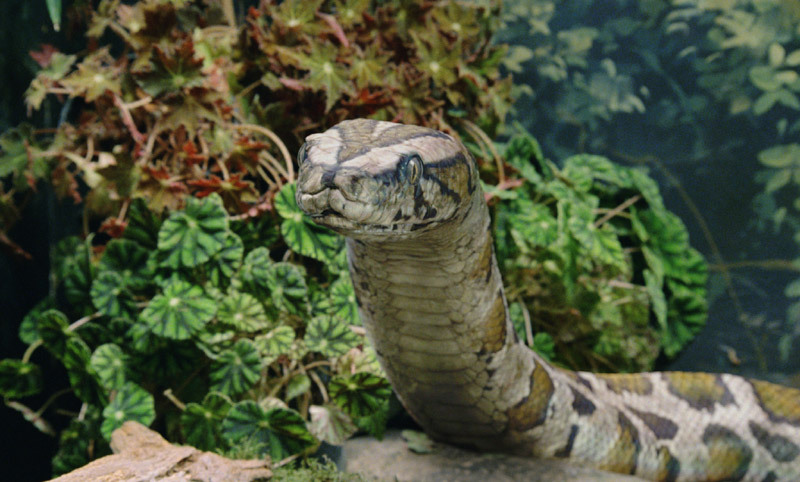 Softimage is proud to count amongst its customers: ILM, R!OT, The Mill, Pixel Liberation Front, Blue Sky Studios, Hybride, Mainframe, Janimation, Quiet Man, PSYOP, Cinepix Electronic Arts, Valve, Capcom and Framestore CFC. 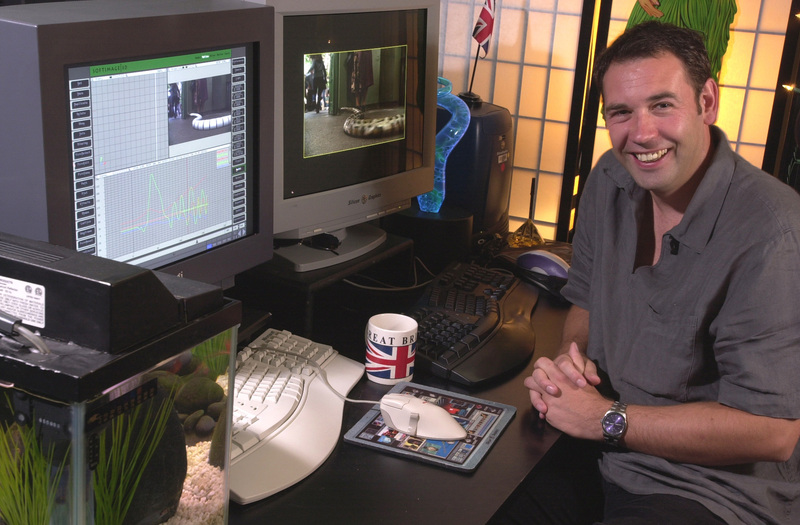 The Softimage product family is designed to help users innovate, create and collaborate throughout the production process. 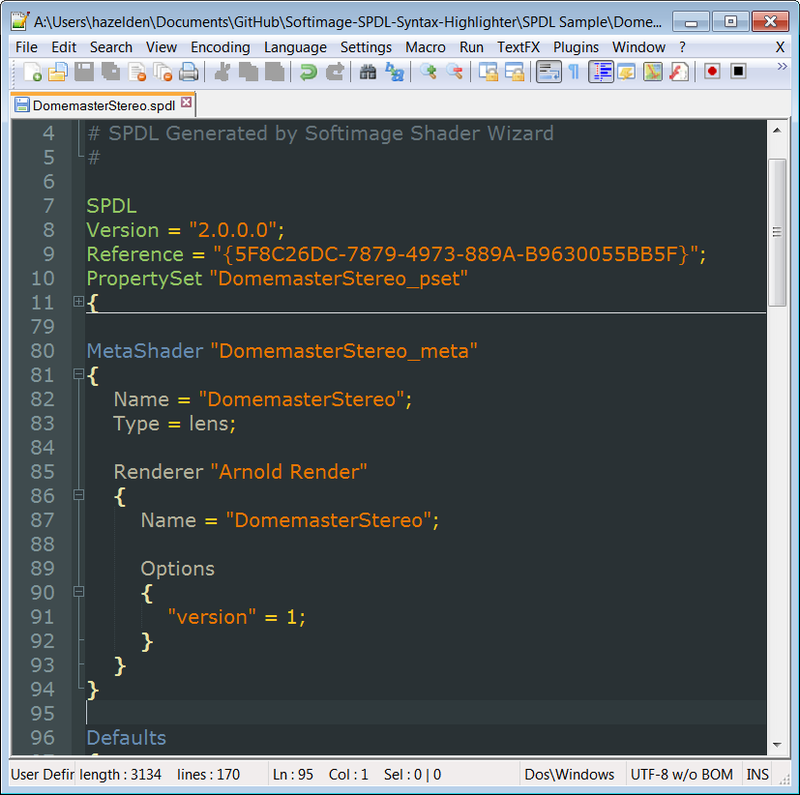 For more information about Softimage visit http://www.softimage.com . For more information about Avid visit http://www.avid.com .